OTOhealth Hearing Care Alliance provides a platform that is 100 percent member owned and member driven. As a part of Otohealth, we help alleviate day to day responsibilities, allowing our members to spend more time with their patients. 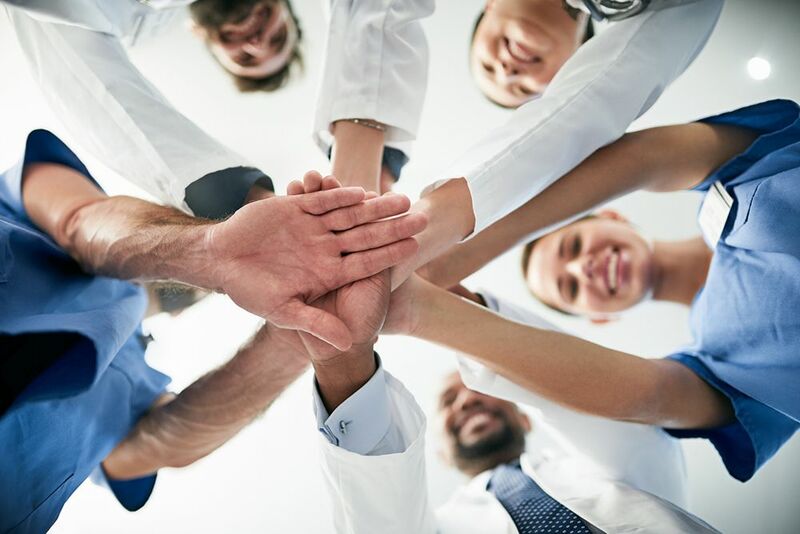 In fact, the input we receive from our members directly influences the direction of the services we provide, which will enable you to spend more quality time with your patients. Are you on the right path? Patients come to your practice in a variety of ways; we group these into five separate marketing pathways to diversify and balance the source of your patients. Database Your database is by far the most valuable and potentially under- utilized marketing resource. Continually update and mine your database to reach key patient populations, usually through mailing materials. Retail Retail advertising is a highly effective means best used to occasionally promote time-sensitive and immediate response focused activities such as a product launch, open house or educational seminar. Referrals Referrals are the lifeblood of any practice. Actively targeting your referral sources is invaluable to ensure a steady flow of new patients. Grassroots Grassroots outreach marketing is extremely cost-effective and a sound investment for establishing long-term recurring income; it does require a commitment of your time. Digital Marketing and communication strategies are continually evolving. We are constantly working to strike the correct balance between the old and new. As we become more connected through social networks and the internet, it is vital to utilize them effectively to promote your practice. Are you tired of having to make difficult decisions on your own? Our priority is to help our members develop solid strategies with realistic goals/benchmarks, and provide them with the knowledge and resources they need for successful implementation.